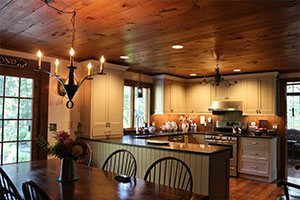 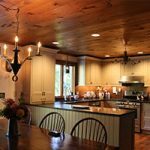 Here at Meyer and Sons we create designs that are aesthetically pleasing and functional, while specifying the structural properties of a home or space. 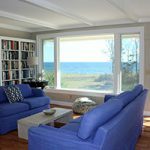 This takes experience, research and a willingness to listen to and work with our clients, ultimately delivering the greatest result. 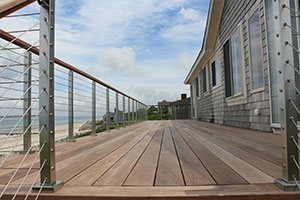 We transform our customers’ visions into creative and practical realities, combining time-tested design practices with state-of-the-art technologies, our focus is always on the client. 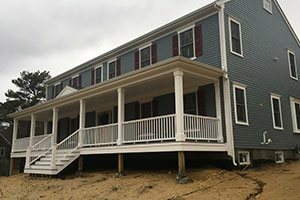 Whether you’re planning an addition or building from the ground up, we’ve got you covered. 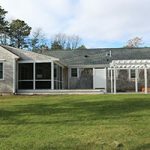 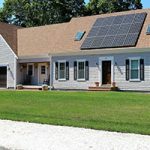 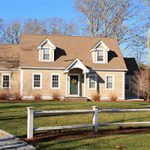 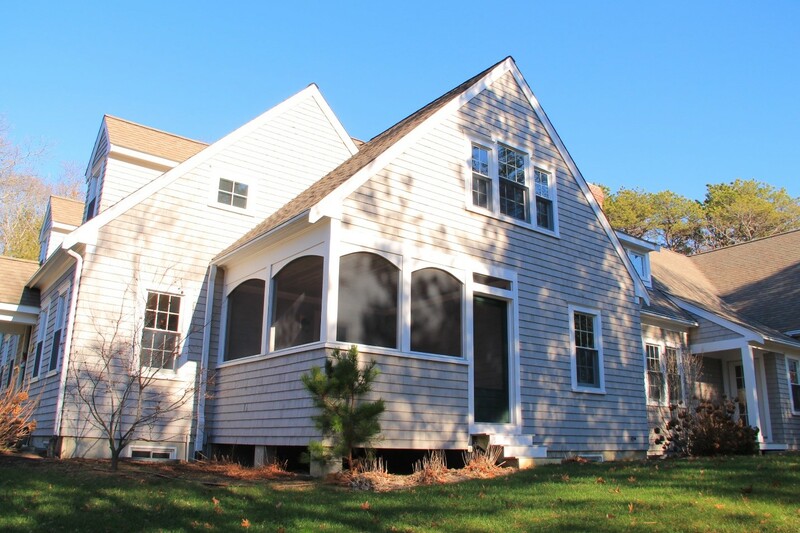 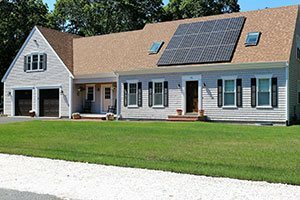 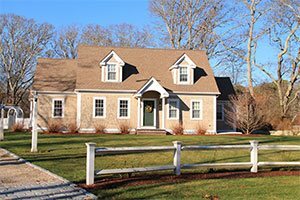 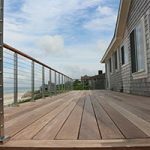 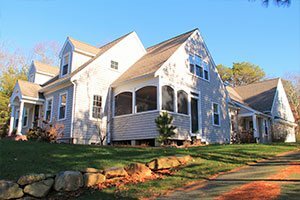 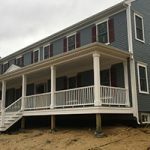 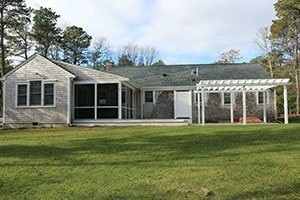 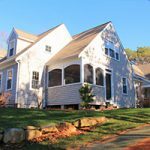 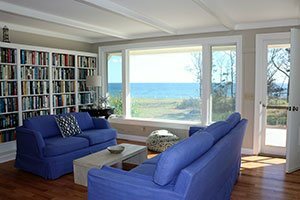 Thousands of projects completed and delivered across Cape Cod and beyond.